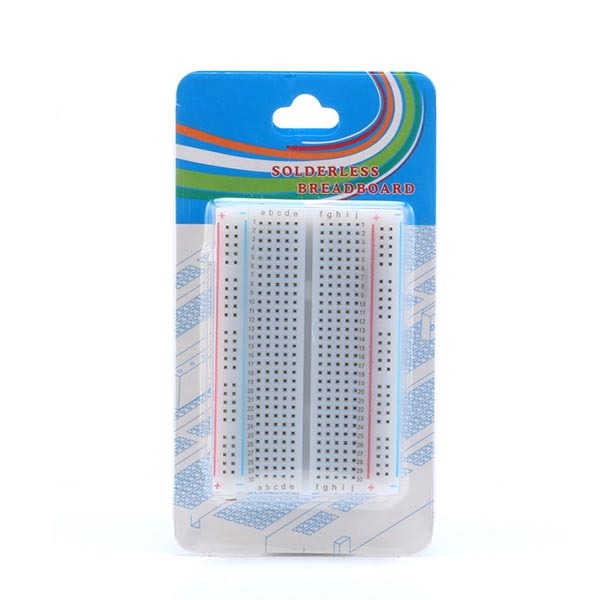 These long-lasting mini breadboards help you get started with your electronics circuits quickly without the need to solder anything. 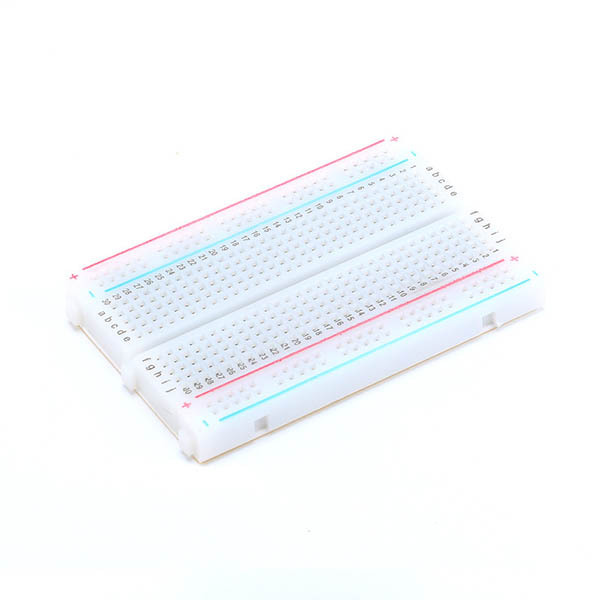 These long-lasting mini breadboards help you get started with your electronics circuits quickly without the need to solder anything. It is suitable for many types of digital and analogue prototyping and circuit design. Accepts most electronic components, including integrated circuits and transistors for digital and/or analog circuitry. Conveniently sized and can be expanded by adding more boards.